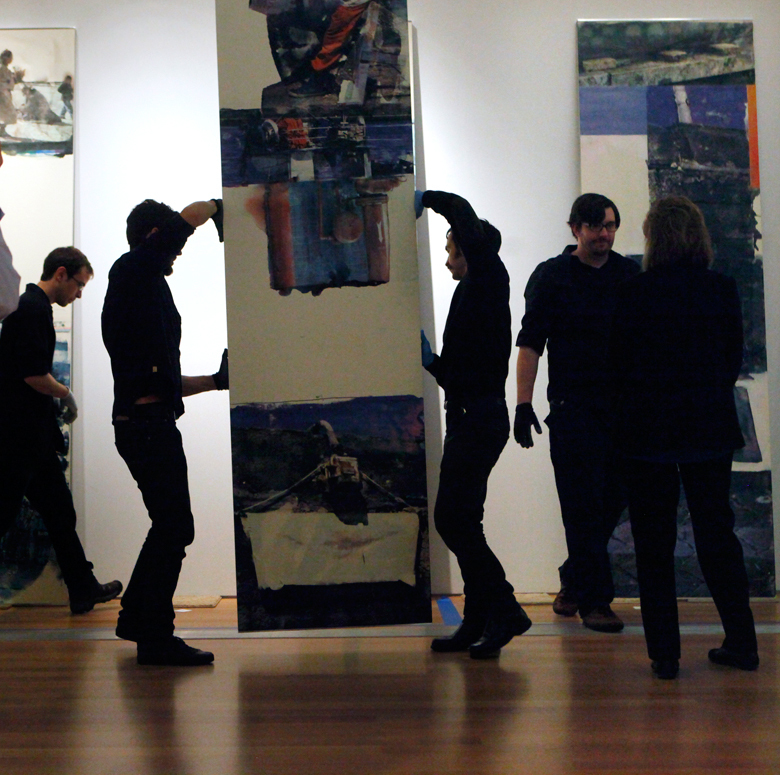 This was an interesting event at the GRAM, where local artists got to rearrange art panels by Robert Rauschenberg. This traveling exhibit, called “Synapsis Shuffle,” has only been to New York and Paris. To read about Synapsis Shuffle and Robert Rauschenberg, click here. (Mlive.com photo). I just want to say I’m very new to blogging and site-building and certainly savored this web-site. More than likely I’m going to bookmark your blog post . You surely have impressive well written articles. Appreciate it for sharing your blog site. A fascinating discussion is worth comment. I do believe that you should write more about this issue, it may not be a taboo matter but generally people do not speak about such topics. To the next! Best wishes!! Howdy! I simply would like to offer you a huge thumbs up for the excellent information you’ve got here on this post. I will be coming back to your blog for more soon. Hey there! I simply wish to offer you a huge thumbs up for the great information you have got right here on this post. I’ll be returning to your blog for more soon. You’re so awesome! I do not believe I’ve truly read anything like that before. So great to discover another person with unique thoughts on this topic. Really.. thanks for starting this up. This web site is something that is required on the internet, someone with a little originality!